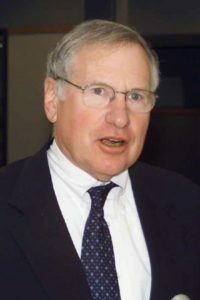 During his distinguished 35-year career, Jim Bernstein formed the first State Office of Rural Health (North Carolina) and served as president of the National Rural Health Association. He was also a model mentor for many leaders in the national rural health movement. desire to cultivate the leadership skills of others.